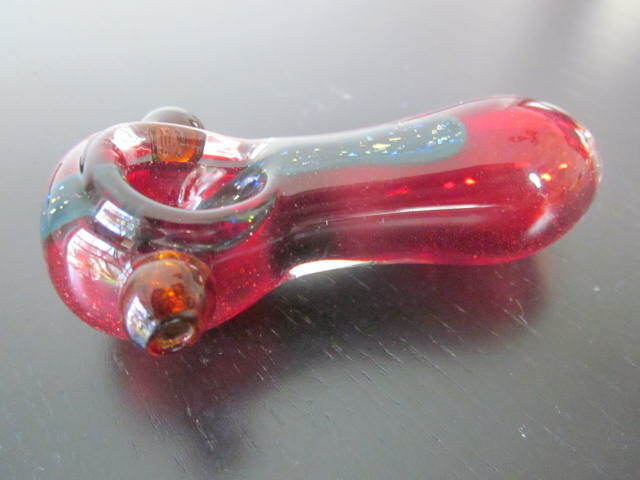 beautiful handmade red hot glass smoking pipe for weed. Home > Shop > Nice red blue solid glass smoking pipe. 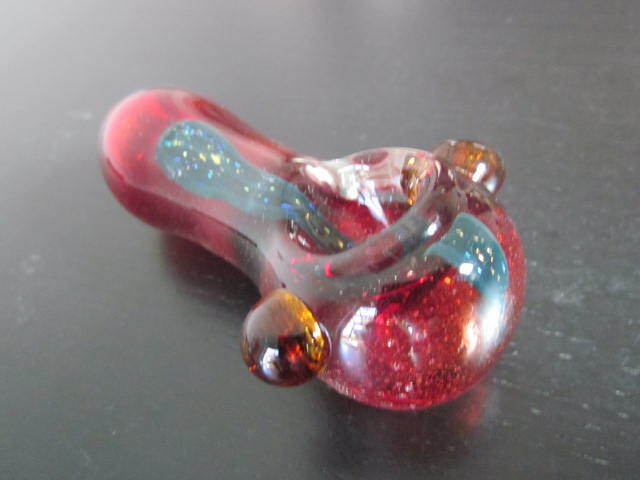 Nice red blue solid glass smoking pipe. 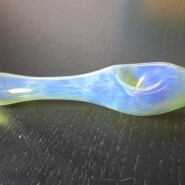 Cool handmade Nice blue green color solid glass smoking weed pipe is 4" long. 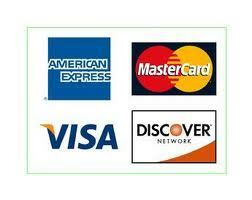 with free smoking pipes screens and more. This one i did with a little snake on top of the glass smoking pipe very colorful to remind all of us the happiness that comes with smoking a new solid glass pipe at any moment we choose to do so. 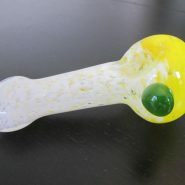 after the first 10 pipe smokes will be great to know that we also need to clean this glass pipes once in 7 to 10 hits. in order to leave a good taste within all of us. i love the unique smoking pipes better then the standard ones. So take me and the snake out of here and start the joy.